CPC have recently completed a tender exercise for the provision of Waste Management Services for members. Unfortunately, following analysis of the tenders we could not award to a sufficient number of suppliers to make the framework viable for members. 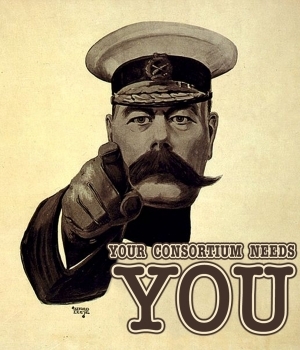 We are planning to go back out to market during July 2017 and as members are continually asking CPC to provide a Waste Management framework, could we please ask our members to kindly notify their incumbent suppliers of the opportunity to help us to maximise the number of bids received in order to provide a viable framework. Where members do notify their supplier, we would be grateful if you would also inform Contracts & Procurement Officer, Keeley Blackburn at k.blackburn@thecpc.ac.uk.